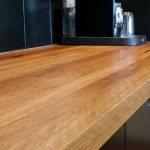 Finely crafted custom-made timber furniture, joinery and bench tops. 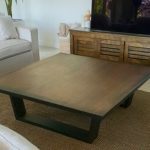 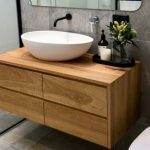 Revive Timber Designs creates finely crafted custom-made timber furniture, joinery and bench tops produced from sustainably sourced, salvaged and reclaimed timber. 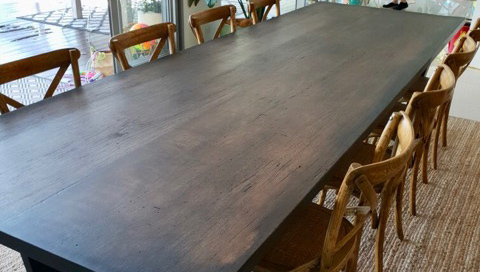 The family owned and run business based on the Sunshine Coast sources its reclaimed and salvaged materials from old buildings, bridges, wharfs and demolition yards. 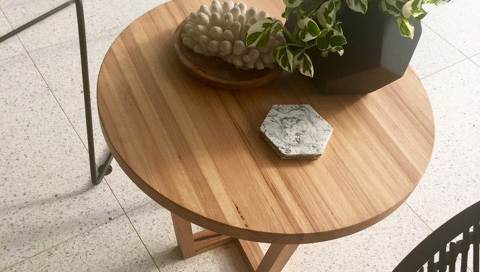 Once suitable timber is selected, it’s scanned by hand with a metal detector that picks up nails that need to be removed. 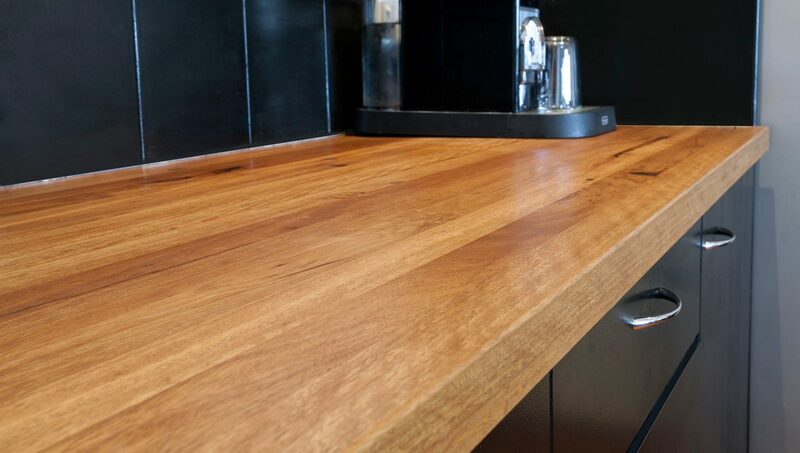 The timber is then re-milled and sawed to size into premium timber panels ideal for creating quality furniture. 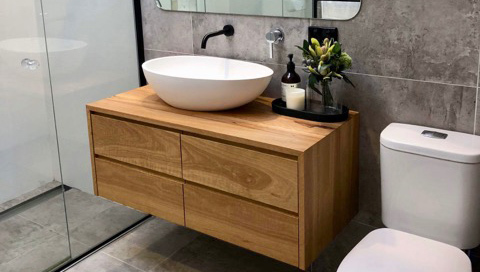 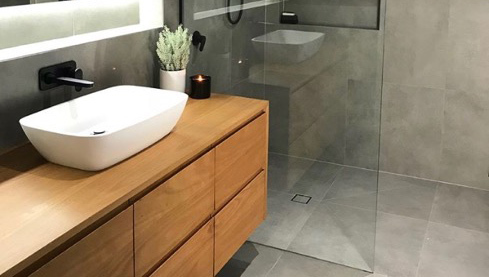 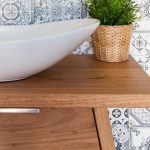 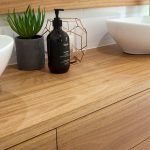 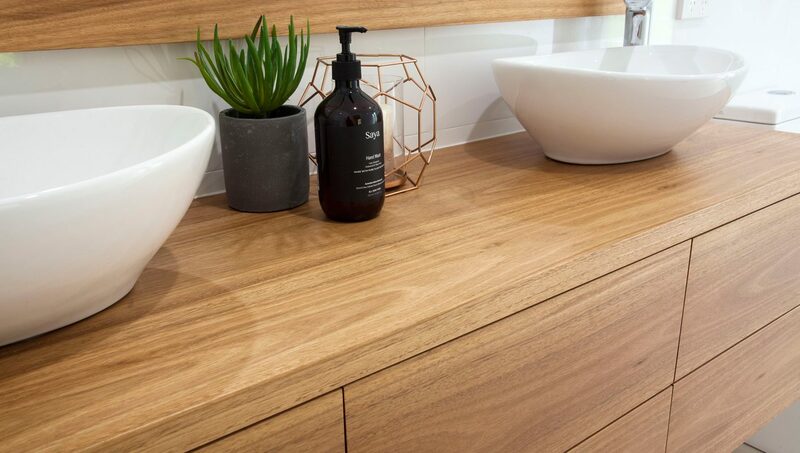 Revive Timber Designs offers a range of timber bench tops, dining tables, bathroom vanities, mirrors and garden bench seats, aiming to keep most of its product lines in stock at all times so there are minimal wait times for customers who want to purchase from the ready-made range. 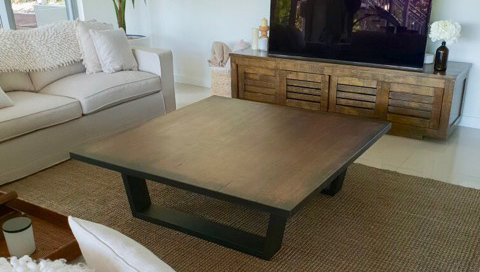 Custom furniture and joinery are also popular with clients, with each piece being unique and special. The custom orders process is simple – just fill out a quick form online with your ideas to get the ball rolling. 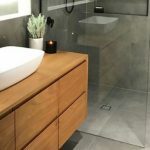 Having been in the building industry for more than 30 years, the team at Revive Timber Designs has seen a lot of waste. 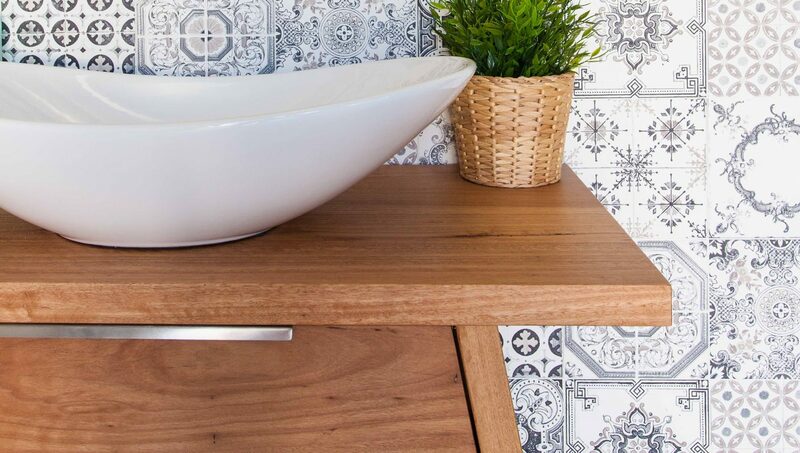 That’s why they created Revive – to reduce waste and transform it into finely crafted, contemporary designs. 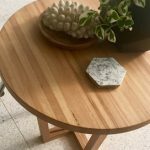 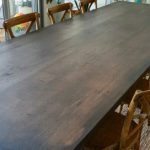 For quality, ethical furniture that’s unique and stylish, contact Revive Timber Designs today.